Microsoft have finally added support for using the Surface Dial on the screen of the Surface Pro 4. You can now place the dial on the screen of the Surface Pro 4 and then apps like Photoshoot can interact with it. So far not many developers have added support for the Dial. I can only think of Adobe Photoshop, Drawbord PDF and Sketch that make good use of it. Surface Digitizer Integration – Human Interface Device2.0.313.0 enables on-screen support for Surface Dial. 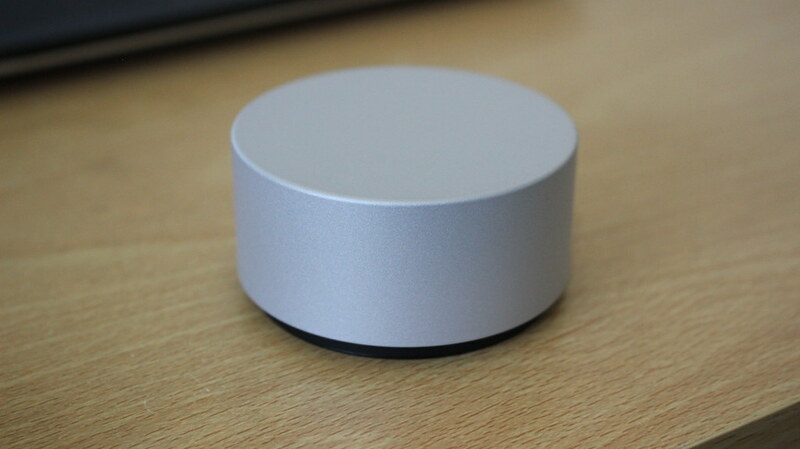 105.0.106.8 enables on-screen support for Surface Dial and improves touch accuracy. 2.0.2.0 enables on-screen support for Surface Dial. 1.0.821.0 enables on-screen support for Surface Dial and improves touch accuracy.